This is the most recent information about Biff Rose that has been submitted to amIright. 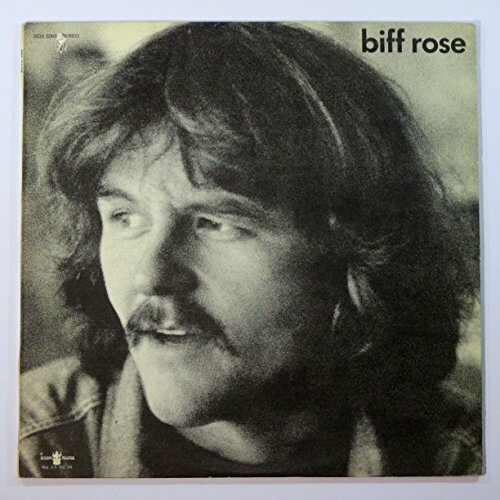 If we have more information about Biff Rose, then we provide a link to the section where it appears (the actual page whenever possible). "Tim Was Very Long Ago" originally "Time Was Very Long Ago"
"Tie Was Very Long Ago" originally "Time Was Very Long Ago"
"Noting To Gain" originally "Nothing To Gain"
"Nothing To Gin" originally "Nothing To Gain"
"Children Of Plight" originally "Children Of Light"
"Children Of Flight" originally "Children Of Light"
"Children Of Blight" originally "Children Of Light"
"Timer Was Very Long Ago" originally "Time Was Very Long Ago"
"Flood Stamp Casserole" originally "Food Stamp Casserole"
"Mood Stamp Casserole" originally "Food Stamp Casserole"
"Time Was Vera Long Ago" originally "Time Was Very Long Ago"
"Time Was Very Long Ego" originally "Time Was Very Long Ago"
"Tide Was Very Long Ago" originally "Time Was Very Long Ago"
"Dime Was Very Long Ago" originally "Time Was Very Long Ago"
Whatever a fire fob would be! 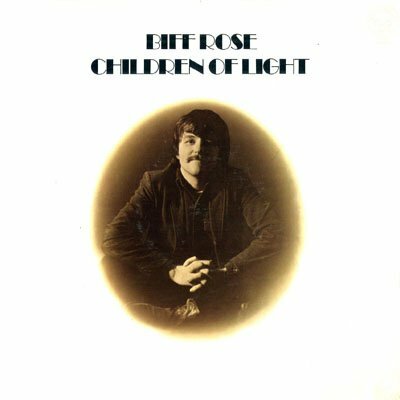 "Hog Children Flit" originally "Children Of Light"
"It Was Me Very Long Ago" originally "Time Was Very Long Ago"
"In Monsoon" originally "Son In Moon"
Riff Bows originally "Biff Rose"
Riff Bose originally "Biff Rose"